15mm x ½". 9.8mm bore. White, flexible Tap Connector with PVC hose, service valve and handle. Pushfit. Corrosion and lead-free. Non-toxic. No blowtorch or tools required. Hot and cold water to 60ºC. Suitable for drinking water. 15mm x ½". Bore size 9.8mm. JG Speedfit Push-Fit Union Nuts with Service Valve 15mm x ½mm x 300mm 2 Pack is rated 4.9 out of 5 by 8. Rated 4 out of 5 by Gjcurrall from Good, but not ultra-flexible! Like all JG Speedfit stuff, these are very well made with good seals etc. The only tiny niggle, is that they aren't very flexible. You can't easily accommodate the sort of bends and dog-legs you find under cisterns etc like you can with steel braided fittings. You can just about get the bend shown in the photo, but it's quite tight and the outer cover is very stiff. Rated 5 out of 5 by DIYmanDan from easy Plumbing Excellent product , easy to use and install. clean finish and very forgiving if your pipework isn't exactly straight.  Rated 5 out of 5 by jeff1137 from Speedfit Union Nuts with Servi Hi Excellent, good fit, no problems. A bit high in cost, but rugged construction & a quality product. Rated 5 out of 5 by Martin29 from Good for awkward connections I bought a set of these flexi pipes with service vales to connect from an existing water feed to a replacement cistern in a cloakroom toilet. The inbuilt service valve means you can install them when you want and get the supply back on without fretting about the lack of running water while you do the rest of the job. Other isolation valves I considered using are quite big and unsightly so this combination fitted my needs very well. These would be excellent for washing machines and many other purposes, I would recommend them and use them again, in the right situation they can be a bit of a godsend.